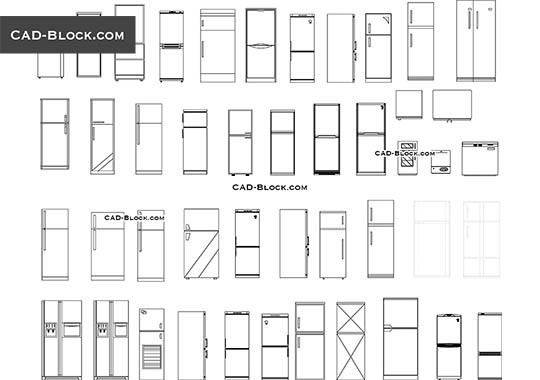 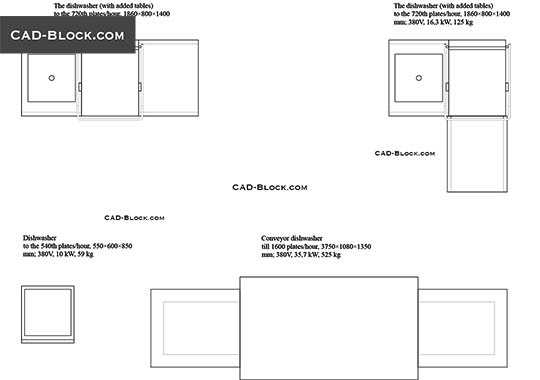 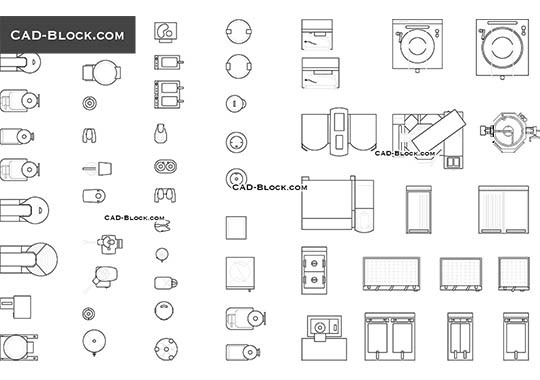 AutoCAD blocks of commercial refrigerators & commercial freezers in plan with sizes. 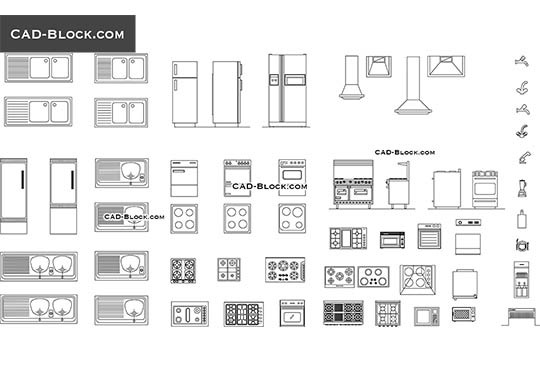 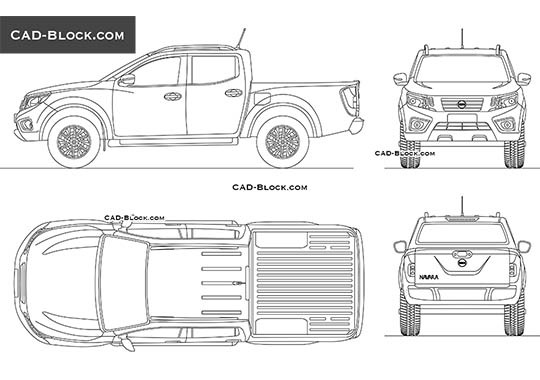 Our DWG file include the following blocks of restaurant equipment for free download: Ice Cream Dipping Cabinet, Dual Temperature Work Top and Undercounter Refrigerators, Commercial Ice Cream Freezer, Pizza Preparation Refrigerators, Refrigerated Display Case, Gastronorm Saladette Counter. 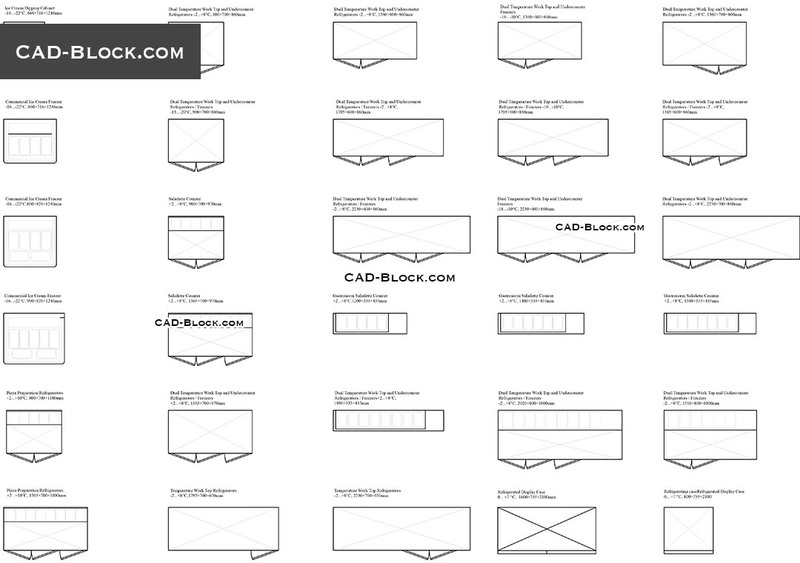 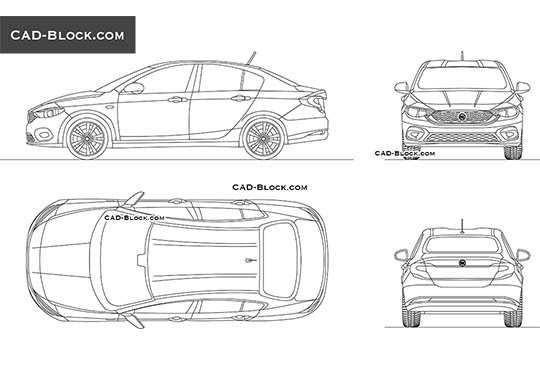 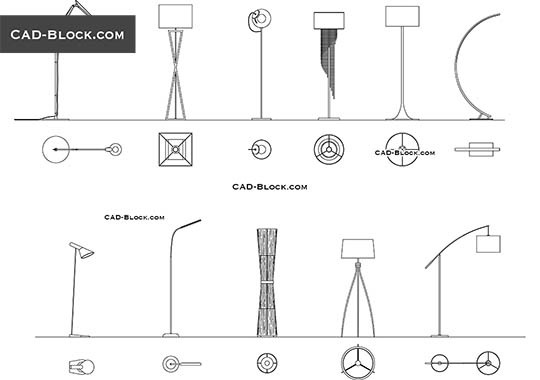 Thanks for these free AutoCAD files!